In this video tutorial I am making the Ant-Man shrinking effect all the way from scratch. 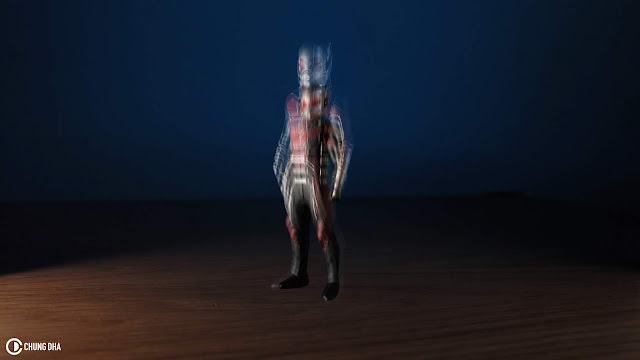 Its not a difficult effect, but you do need to know a few things of how it works. This is a bit of an advanced lesson, so you do need to know the basics of using Premiere Pro first. As most of this isn't really that quite hard to do but still need to know which effects you can use together to get what kind of effects. 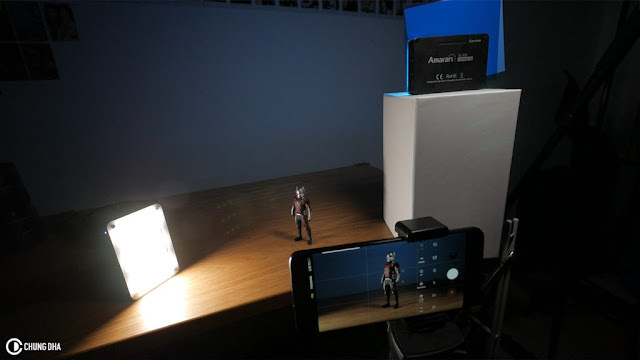 Also in this video I have avoided using ECHO as it does not play well together when you have applied the TRANSFORM effect already onto the footage or image.To make this a simple low budget setup also, I used a Takara Tomy Ant-Man figure and used my Samsung Galaxy S9+ to film the footage. I lighted the scene with two Aputure Amaran Led Lights and use blue gels on one of them to make the background blue.